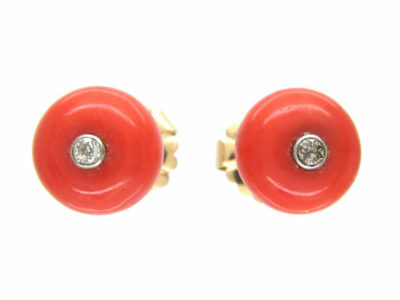 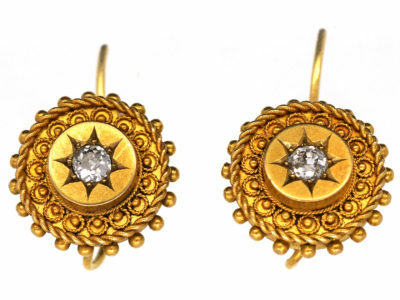 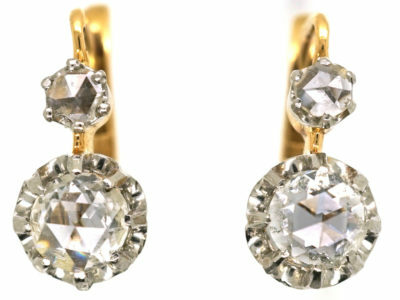 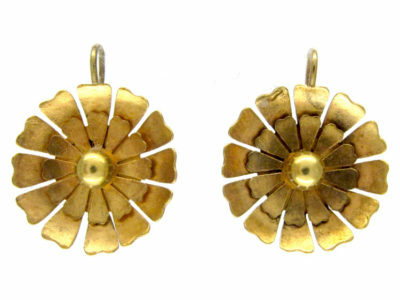 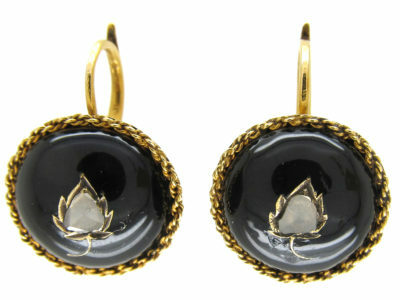 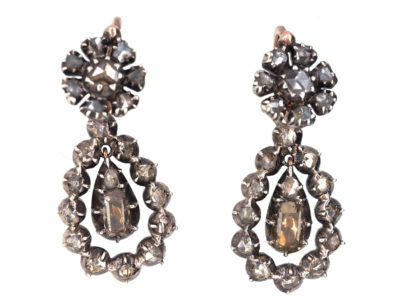 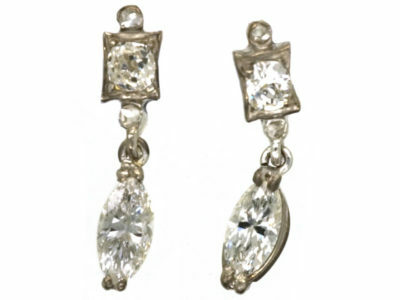 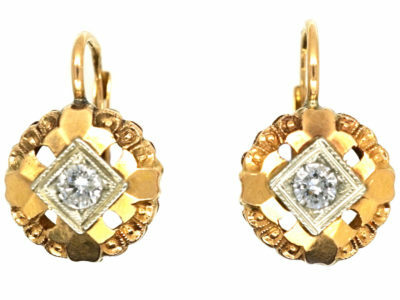 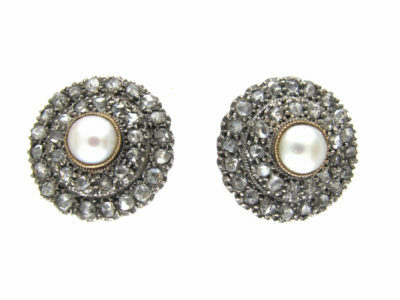 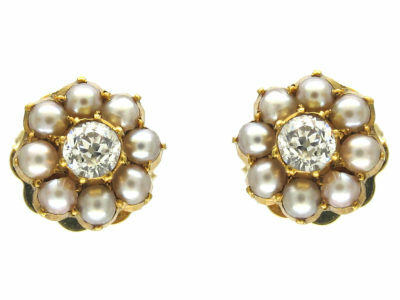 A wonderful pair of 18ct gold drop earrings. 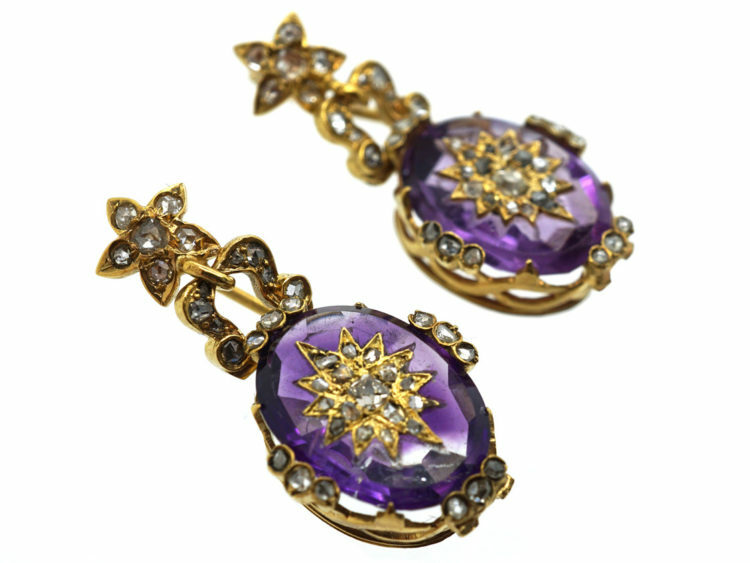 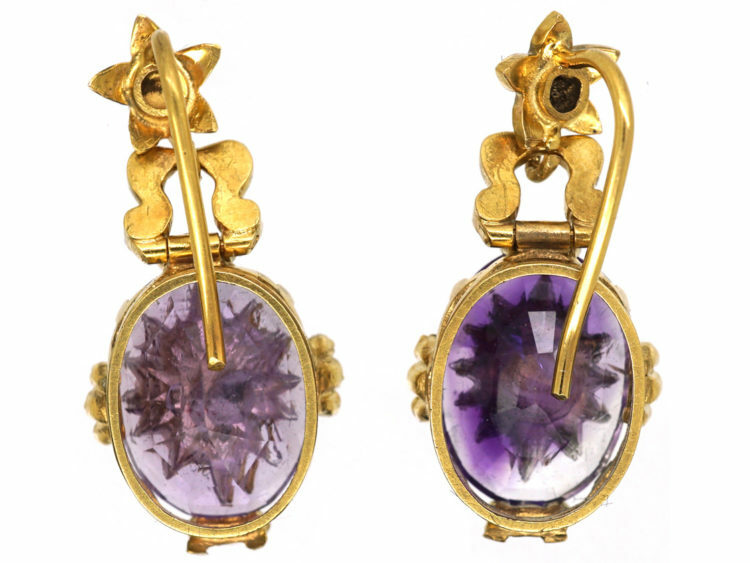 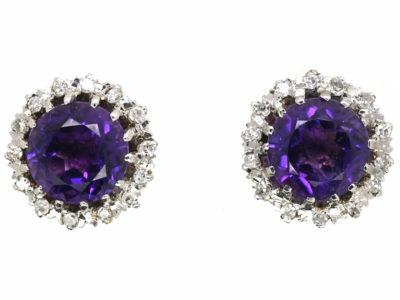 They are each set with an oval flat cut amethyst with a star shaped mount on each one set with graded rose diamonds. 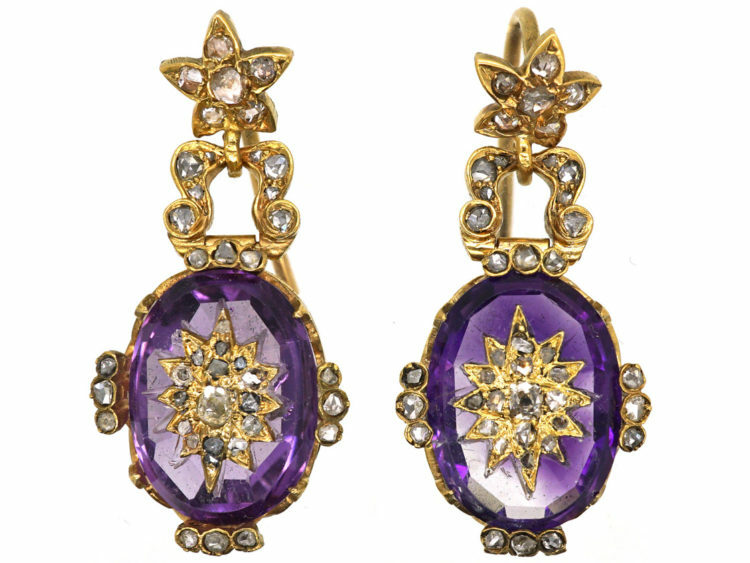 Above each amethyst is an articulated hinge with a small rose cut diamond section then a rose diamond set star at the top. 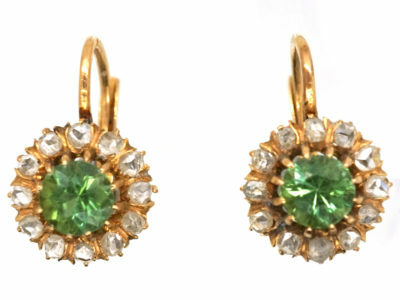 They were made circa 1860 and are pretty special!